Established in 2014 and headquartered in Dubai, Wilben is an independent merchant trading and logistic house focused on commodities and capital equipment, sourcing from and supplying to established and emerging markets globally. We provide essential value throughout the supply chain, creating trade efficiencies that significantly allow our customers to focus on their core business and growth. 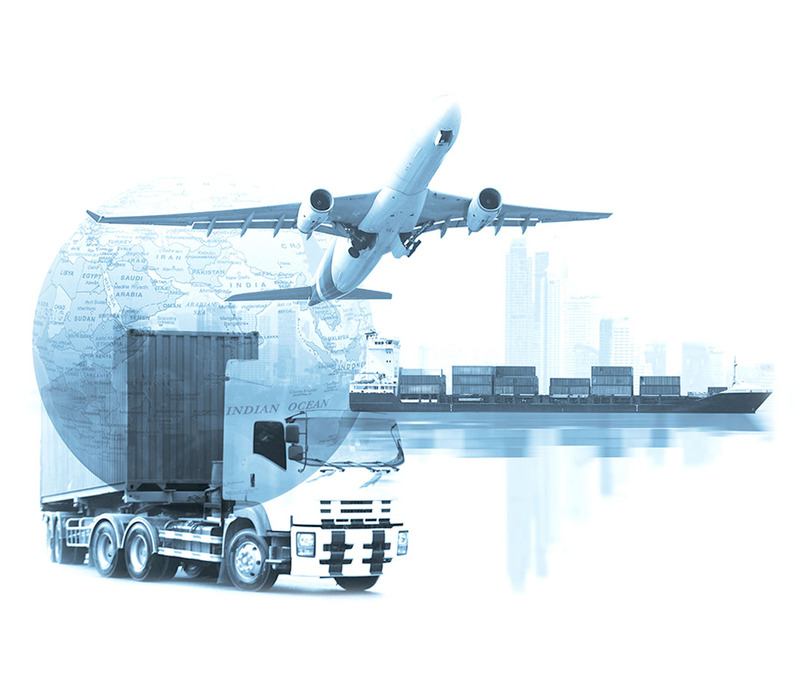 We overcome the frequent obstacles of international trade by offering market leading solutions and flexibility which is supported by our global team of experienced management, traders, operations and logistics professionals.